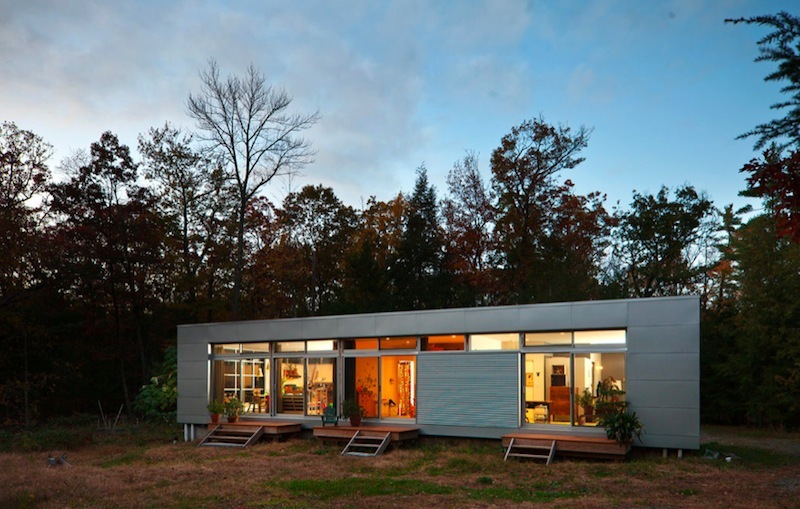 A future homeowner inherits a chunk of land in Ulster County, New York and decides to put a dreamy modern prefab on it. I can understand that. 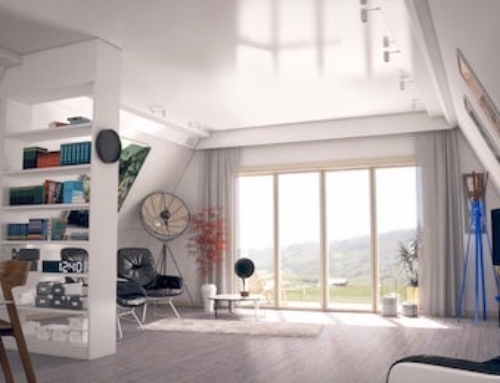 The owner picks an LVL model home from Rocio Romero, and the kit costs $47,000, including such things as the plans, a construction binder, open wall panels, certain structural materials, and the exterior siding. The owner budgets just over $120,000 to finish the 1,669 square-foot home and hires a contractor to do the work, but that’s where things go wrong. Turns out, the contractor didn’t complete at the low-bid price, according to an article in the New York Times. The prefab kit home was ultimately finished for ~$260,000 (~$90,000 over budget), but the owner had to tap retirement savings, credit cards, and friends/family cash to get a certificate of occupancy. Ouch! It’s unfair to speculate, but let’s just keep a few things in mind, especially for those of you thinking about purchasing prefab in the future. First, the prefab kit from Rocio Romero is just that: it’s a kit of parts that still requires labor, transport, the land, windows, insulation, and various other finish items. Other than perhaps the transport, everything is subject to local pricing. So it’ll cost a lot more on the coasts than everywhere else. Second, Rocio Romero informs purchasers that a LV home will cost anywhere from about $120-$195 per square foot to finish. Thus, the LVL model home — which has an open living room and kitchen, three bedrooms, and two bathrooms — should cost anywhere from $200,000 – $325,000 to finish, including the kit. The owners mentioned in the NY Times finished their home within this range at $260,000, but not for the quoted low-ball from the first contractor. Third, all prefab is not in the form of a kit of parts. Certain companies like Blu Homes and Stillwater Dwellings work the entire process from start to finish. So their pricing — and this is big a marketing point for these companies — comes with more certainty. I think prefab from companies with a building division/program will have more pricing certainty. Fourth, don’t be discouraged but also do your homework. 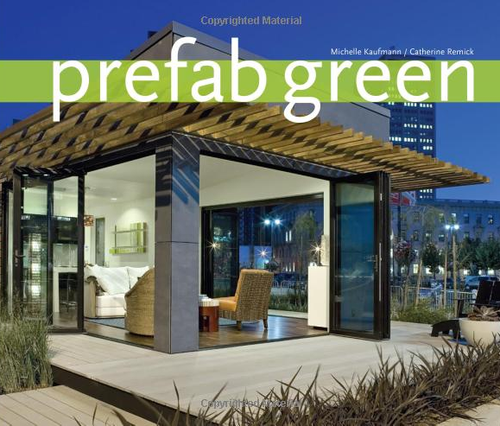 Browse our archives of green prefab and ask lots of questions before you move forward. Soon we’ll have more resources available for those interested in prefab. Credits: Trevor Tondro for The New York Times. Is there a list of General Contractors who are experienced in building pre-fab homes from kits, so this kind of problem can be avoided? We actually just launched our PreFab company: Jet PreFab, and the number one thing that we pride ourselves on is All-in, Upfront pricing..No Suprises at the end. This seems to be a real downside that keeps coming up in prefab homes. Besides that we are builders first. Many of these PreFab companies seem to be architects, that have beautiful ideas, but have never actually built a home. It is so important to have builders who can actually price and build your home, and know the true costs that go into it. On the upside, the home in the picture is beautiful (if that’s the one that was built for $260K) and building a 1600 sqft home for $260K is considered a bargain here in Southern California. I found the original article in The NY Times very troubling and misleading so I thank you for taking the time to correct the misconception that was left by the original article. I felt that the Times did not follow up with Rocio Romero but just badmouthed her without giving her the opportunity to respond. That is not good journalism and it’s not what we expect from The NY Times. Also the tile implied that this was a modular prefab not a kit house and obviously there is a big difference as to the knowledge that is expected of an owner in building each one. Experience with Pre-Fab Homes and a Guarantee maximum not to exceed and 50/50 split on savings by the contractor is the best way to go. This is an important post for anyone considering pre-fab. 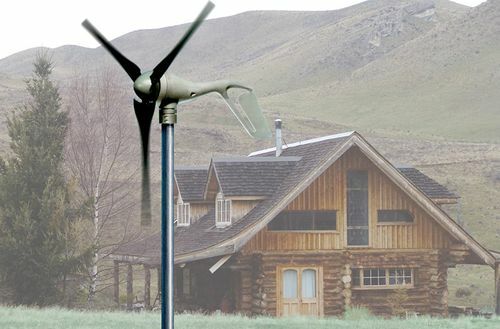 There are so many new companies that have jumped into this market that pray on the dreams of folks who are thinking that there is an easy way to get a beautiful “green” custom home without a learning curve. Ernest is absolutely right that the problem with most of these is that they are created by architects and marketed by marketeers. As for ATX’s comment- don’t think that you can beat a guy at his own game. When homeowners feel that they’ve squeezed the last penny from a deal, the project is no longer a team project. No home construction project ever goes entirely as planned. It will be every man to himself and the home owner will, no doubt, loose. The problem has everything to do with contractor underestimating the true cost of construction, the truism that construction costs are always higher than predicted (it’s almost axiomatic in how we approach such projects, no matter who is the builder) and a failure to apply the reality test, which should tell anyone that you can’t possibly get a really sweet 1600-square-foot house for $167,000, prefab or otherwise, except under certain outlier conditions (you’re the designer and hands-on builder, you make use of a cache of old building materials, etc.). All that said, I think prefab is neither here nor there, especially with respect to cost. If you like the result — and this is a cool house — then build it. If it’s prefab, fine. If not, fine. 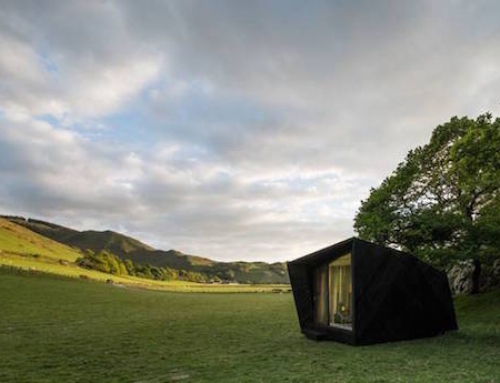 Considering prefab, it is a great post. at first you have to think about cost that the contractor offer for your prefab, but main fact is that no construction project goes as plan. Someone hired an unqualified contractor. Unfortunately, this happens everyday. Thanks Preston. 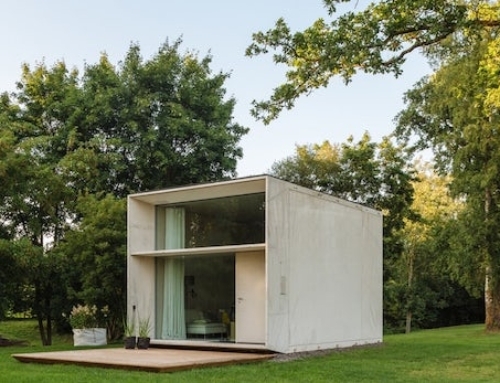 You always have great insight into the prefab market. 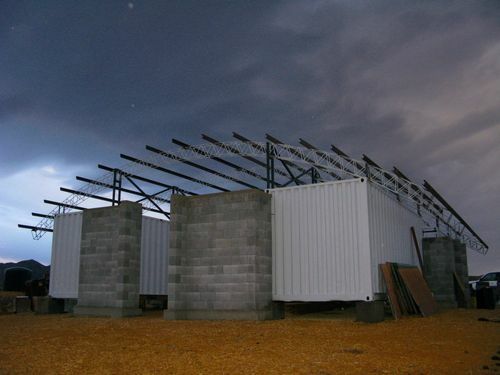 We certainly agree that certainty… both in cost & execution, is one of the top benefits of prefab. We were certain 4 years ago that speed & cost would be top of everyone’s list, but it’s certainly proven otherwise. We’ve worked now with 3 separate clients who first worked with architects to design a custom home, only to find contractor bids coming in at 2-3 times the budget they had communicated to the architect. We do our best to eliminate this unknown up-front, before any contracts are signed, and it’s great to see others are as well. Thanks again for your stewardship in the prefab space… the education is invaluable. Blu Homes provides all of the costs upfront after the home is designed so there are no surprises like this. Preston you need to look deeper into companies like BLu Homes. The marketing is fantastic but the process leaves a lot to be desired, main issue is time frame to build ON site they have never hit that date in four years and shipping and crane times are not calculated in realistic terms. I just want to sum up what Preston said without so much sugar coating. Had the home owner(s) researched for a few hours, they would have realizeda) The lowest estimated cost for the LVL from Rocio Romero is 33k above their budget. 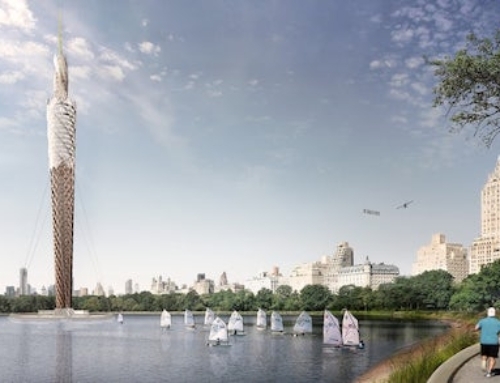 (Red flag #1)b) Even if you did most of the work on your own, and got the cheapest available materials,they are building in New York…not exactly known for cheap building materials and labor. (Red flag #2)c) The LVL they built is clearly a custom LVL. This initially sets them back hundreds, if not thousands of dollars. You don’t hit below the minimum estimate by customizing the LVL. (Red flag #3)d)There are ways of gathering information from others who have purchased the LV series homes. A little bit of googling will reveal that most are spending well over $150/square foot.With all that said, I too am probably about to underestimate the cost of my LV so that I will be too far to turn back 🙂 What a fabulous looking home! having looked at this model online and seeing how much they estimate to finish ($120-$195 psqft) I would expect nothing less! I imagine if I were to go through with having it built I would do even more research, sure lots of cost may not be predicted but $90,000 off just seems like poor planning. If you can find a contractor who did NOT lie to you – then you really found something. oh yes – I forgot to mention…pre fab is lie too. It will never work. Things always cost morfe than people realise. It looks as though these people did not do their homework , and just looked at the supply cost. Have a look at http://www.zerocarbonhouse.com, a project I built in an extreme climate, where everything had toi be shipped into Shetland, in the middle of the North sea, Ther most northerly island in Britain. You can to some degree cost a building project, but, always allow for contingencies which can be beyond your control. Mine only came in on budjet because I did a lot of thye work myself, and we had very generous sponsors as we are a free information portal. It is really not the architect/manufacturer’s fault for trying to sell his/her kits to the masses. 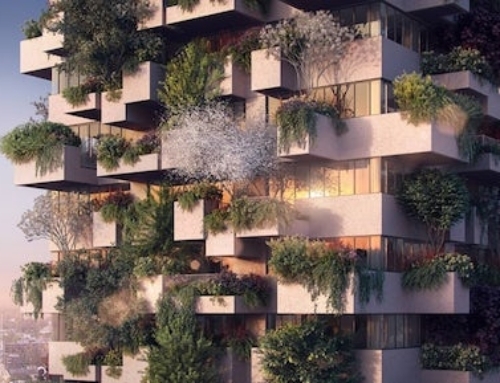 Some of the designs I would love to move in. The problem in this case is the general contractor. He low bidded on the work. As a result, this is what happened. Yes, the house can be finished for $120/sq feet depending on location, material and labor cost for your area. It is stated clearly in Rocio Romero’s website. One can shoot for the low end of the cost scale but that also include a lot of work by the home owner to find the best deal to finish the house as well as some elbow grease.. Overall, it is the greedy contractor or idiot contractor who underbid causing the whole mess.